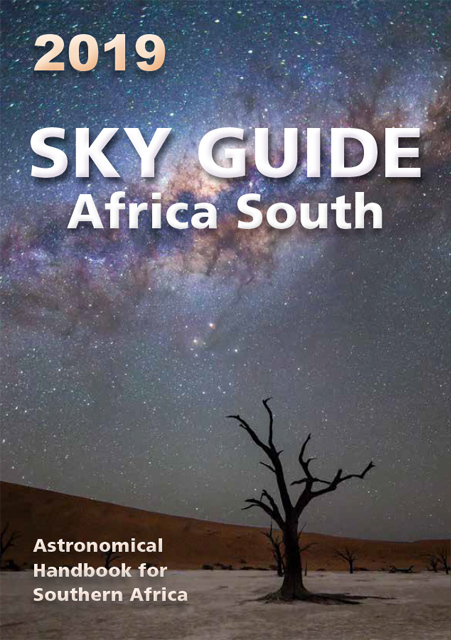 The Historical Section was formed in 1992 with the purpose of establishing a strong historical record of astronomy in southern Africa. An on-line database, on-line archive and a physical archive has been established. All members (and families of deceased members) are invited to donate material to the archive. A database has been established that list and describe all historical events, observatories, people involved and more. This database focus on historical events in Southern Africa. 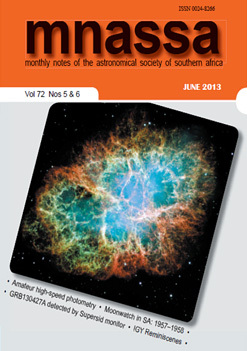 An archive has been established containing material from different astronomical establishments and societies in Southern Africa. The ASSA website archive collects web pages that have reached the end of their life cycle and stores them for future reference..
One of the important roles of the Historical Section is to look backward in time and thus to commemorate past events. Find out more by browsing through annual events to celebrate this year (and previous years).